Cristina Antonio is a full-time writer and expert reviewer of Netizensreviews.com. A girl with a love of all things tech-related, she spends most of her time on the lookout for trends so she could test it herself. Whether it's a mobile app, a kitchen appliance, or a desktop software: she'll deliver only honest, unbiased opinions to teach netizens a smarter way to shop. If she's not tinkering with remote-controlled cars, she can be found designing houses in the SIMS game. The original developer of the successful PC franchise is Runic Games. But the mobile version will be handled by Fedeen Games, and published by Perfect World Entertainment. It’s a highly anticipated game for 2017 – despite some hesitation from fans and dedicated gamers. It’s currently under closed BETA, but it looks promising with its new PvP feature and supposed faithfulness to the original PC version (even though this will be a completely NEW game, NOT a mobile conversion of the original). Fans of the franchise might be skeptical, but they’re still excited for the upcoming release of this popular RPG. Free to play. It’s still not clear which elements would be buyable or how the game stands to profit from this project. 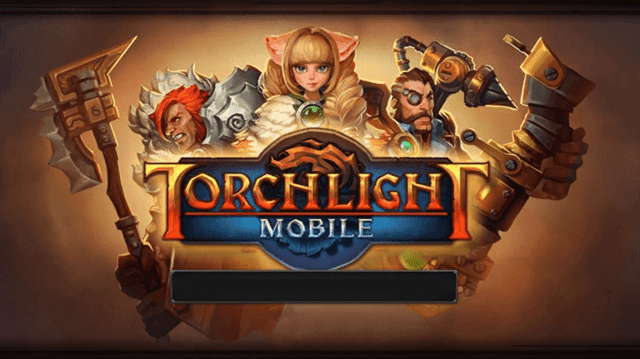 Torchlight Mobile would be available for both Android and iOS users once it’s released from BETA. The initial launch date was the end of 2016; however, there have been some delays. Once issues with game play/translations have been taken care of, it should be released for mobile devices during the first quarter of 2017. Torchlight Mobile will stay true to its original mechanics as a Dungeon Crawler/ARPG game. You choose a character, and delve into dungeons to complete quests, fight bosses, and collect loot. It follows the story of a fantasy land, where a powerful ore, Ember, can give people and objects magical abilities. However, as you progress into the game, you will realize that the ore you seek has other ‘secrets’ that might have been the downfall of those who possessed it before. Like other adventure/action RPGs, players will also get a pet to help them on their quests. Dungeons are made to have all kinds of secrets like trapdoors and levers, so one will never have the same adventure twice – even if it’s the same dungeon. There’s always something new and fun to explore. The graphics are impressively stylish and flashy. Mazes and dungeons can be viewed from overhead, so it’s easy to manage and control your character. Battles and completion of dungeons are faster due to the nature of mobile gaming. Game controls have been adapted for smoother experience on mobile devices. One main concern for mobile gamers is not being able to press the right buttons. But Torchlight Mobile seems to have nailed that issue. Easily maneuver your character using a ball navigator on the left-hand side of the screen, and access the other controls (i.e. for fighting and skills) on the right-hand side. These controls are meant to be handled by your thumbs with little to no problems. 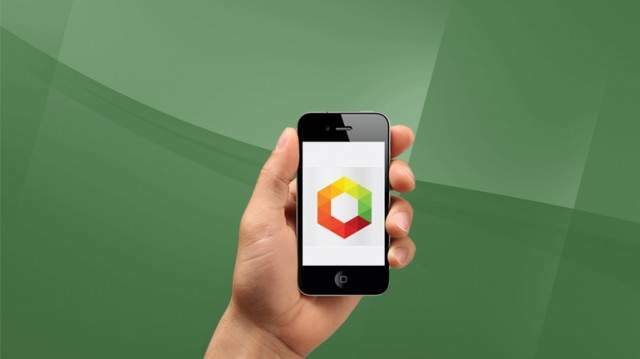 After you install the app on your tablet or smartphone – you’ll be surprised at its ease despite a smaller screen. There’s the introduction of a Kitsune class, a type of character that can master the elements of nature. There’s a “rumored” fourth character class that’s somewhat similar to a Mage. However, this remains to be seen. 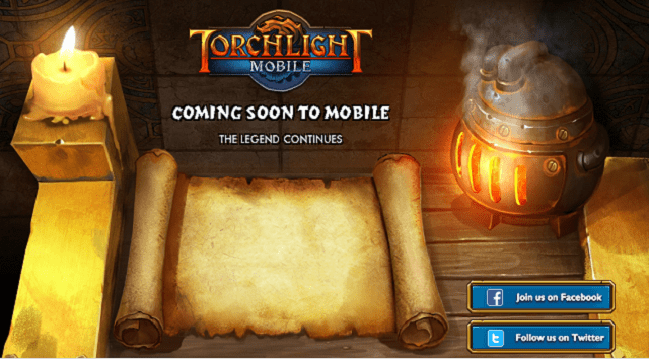 Be ready this 2017, Torchlight mobile is coming. Everybody loves Photoshop: with all its amazing special effects, layering, and easy-to-use interface – there’s little you can’t do on it. So when Adobe Photoshop Mix came into the picture, users worldwide rejoiced. And who wouldn’t: imagine all that photo-editing power now conveniently tucked into your pocket or bag. And because you can carry this handy tool with you everywhere now, the creative possibilities are endless. What’s missing from top social media sites like Facebook, Instagram, and Twitter? There’s no story. People love to share and tell stories – whether it’s about their latest vacation or something cool they learned in school. Pixotale 1.5 brings to life these precious moments with their easy-to-use iPhone app that lets you create, share, and discover beautiful stories right from your mobile. The features and usage are pretty elementary: download this free app at the App Store, once installed you will be given the option to begin right away, OR view samples from other users. Each story is called an album; containing pictures, maps (locations), text, and a video. The last one is a new addition since their latest update this October. If you choose not to see other people’s albums, you can immediately make your own story. Choose an image from the many sources available online (your social media accounts such as Facebook, Instagram, Flickr, etc.) OR on your phone’s gallery. If you want to reference a photo from Google image search, Pixotale makes that possible too. Pick your cover photo (this is what appears first when someone views your album), type in a title, choose to add a subtitle (or not), then add more text to start telling a really good story. After you’re finished, just click on Publish and your work will be available for viewing on other devices like laptops, tablets, and even desktops. A cool feature is that Pixotale automatically saves your draft; say goodbye to meltdowns in case your phone battery dies. Another neat attribute from this iPhone app is that you can easily share albums on your favorite social networking sites. Friends and family not online? Email them the link to your awesome album. After their most recent update, they are now able to support photo editing and filters. Add all kinds of effects to your photo before posting. Make your friends jealous of your ultra chic images that look vintage. Plus, you can add videos now. That makes your albums look more interesting. In love with someone’s album? Just hit the Like button and give a comment. 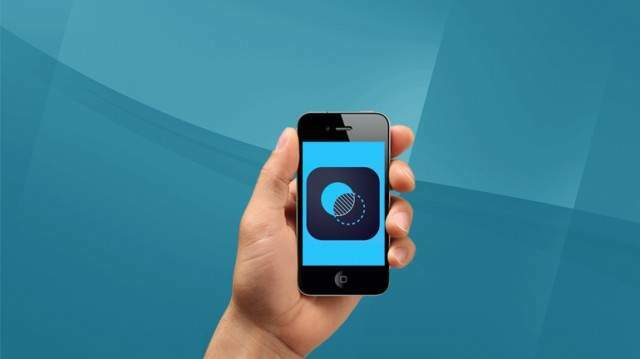 What makes this app truly lovable is its convenience and ease of use. The design is very user-friendly, and takes just seconds to learn. If you’re a photo addict, simply snap, create, and share in minutes – wherever you are. Now, you can instantly tell the world about your new skydiving hobby, or your latest trip to Barcelona. Even everyday pleasures become unique stories: Autumn leaves, a cup of coffee with friends, or a rainy afternoon with nothing to do. The best part? Pixotale is free. Yes – download and make your own stories without spending a single cent. The only thing you need to invest in is time and creativity. If you downloaded the earlier version of this app but found it limiting, you may want to try it again. This time, they have fixed the bugs and now allow users to include Youtube videos. If you haven’t tried this before, it’s never too late to create your own beautiful story today.